More than 8 in 10 physicians participating in delivery reform activities (i.e., Accountable Care Organizations, patient-centered medical homes, or pay-for-performance) are also using EHRs, according to the same study. At least 75% of delivery reform participants reported using EHRs that meet MU criteria. 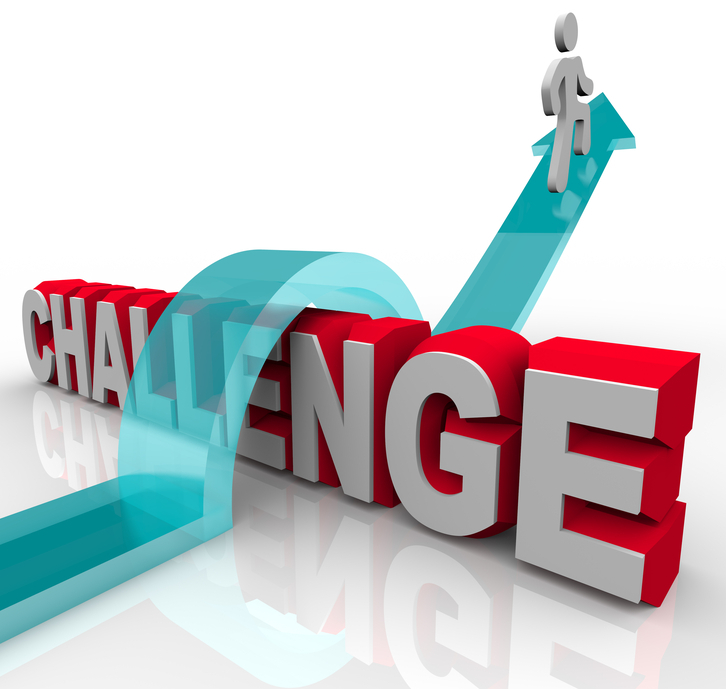 EHR Costs - Challenge Despite Almost Free EHR? Cost continues to be the biggest deterrent for many practices to adopt EHRs. HealthIT.gov estimates that the cost of purchasing and installing and EHR ranges from $15,000 to $70,000 per provider. These costs vary depending on whether the provider selects onsite deployment or uses a web-based deployment. In general, EHR costs encompass hardware, software, implementation assistance, training, and ongoing network fees and maintenance. The market for EHR Software has matured and is becoming commoditized very rapidly. It is characterized by low costs and in some case it comes at no cost to providers. RevenueXL provides free EHR with its Medical Billing services. The ICD-10 mandate adds to these costs. ICD-10 related expenses include training, superbill conversion, end-to-end testing, software upgrades, and more. The good news is that a recent study published in the Journal of AHIMA determined that the cost of converting small physician offices to ICD-10 is much lower than previously reported. This study estimates that the ICD-10 conversion will cost small practices $1,960 to $5,900. Previous estimates included a range of $22,560 to $105,506. Still, practices must work with their vendors to ensure that proper upgrades have been implemented to the capture details necessary for ICD-10 specificity. Many EMRs offer natural language processing capabilities that can scan the record to identify opportunities for documentation improvement that can reflect patient severity. This contradicts physicians’ fears that the EHR will drain their productivity completely during the transition to ICD-10. Physician practices that have begun the arduous journey toward EHR implementation are faced with many challenges related to participation in the Meaningful Use incentive program. A 2013 Modern Healthcare analysis of federal records revealed that there was a massive decrease in the number of vendors ready for MU phase 2 that focuses on computerized physician order entry, patient portals, and health information exchange. For some providers, this resulted in a costly conversion to a new EHR product, as many vendors simply couldn’t afford the recertification. MU stage 3—currently in draft form—will likely be even more vigorous, forcing additional vendors to drop out of the program. “Staying a small mom and pop vendor in this environment, given the complexity in general and all the healthcare reform, the way people are getting organized for accountable care, patient-centered medical homes, it's just going to be really difficult for very, very small-time vendors to keep up,” Dr. Harris Stutman, executive director for clinical informatics for five-hospital MemorialCare Health System in Fountain Valley, Calif. told Modern Healthcare. CMS MU audits—to which all providers participating in either the Medicare or Medicaid incentive program are eligible—pose another challenge. These audits place the onus of compliance on the provider even when the certified EHR vendor lacks the robust capability of compliance tracking. Providers must maintain documentation that supports all data submitted during the attestation process. This includes a report from the certified EHR vendor to validate all clinical quality measure data. If the vendor is unable to generate a report, provider should download or print a copy of the report used at the time of attestation and keep this for their own records. Some vendors aren’t able to track compliance for non-percentage based MU objectives that typically require a ‘yes’ attestation. To validate compliance, CMS may require additional documentation such as data screenshots, letters or emails from registries or public health agencies confirming receipt, and more. In addition, MU includes a whole host of privacy and security requirements. Providers must perform risk analyses to identify and address potential gaps in compliance. Not doing so could leave providers particularly vulnerable during HIPAA audits. Those that haven’t begun an EHR implementation will earn less and less incentive money going forward, and they will continue to face negative payment adjustments for Medicare reimbursement. The benefits of moving to an electronic record far outweigh the costs related to implementation and ongoing EHR maintenance. EHR adoption will continue to increase commensurate with ICD-10, enhance data analysis capability, and enhanced efficiencies.